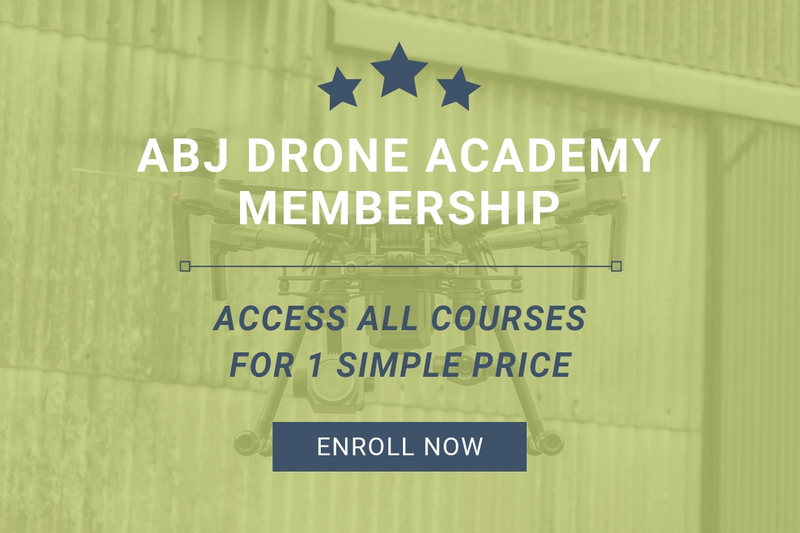 ABJ Drone Academy Membership - Limited Time Discount! Get access to 12 professional drone courses, tailored for commercial pilots, for one simple price and thousands of dollars in bonuses. 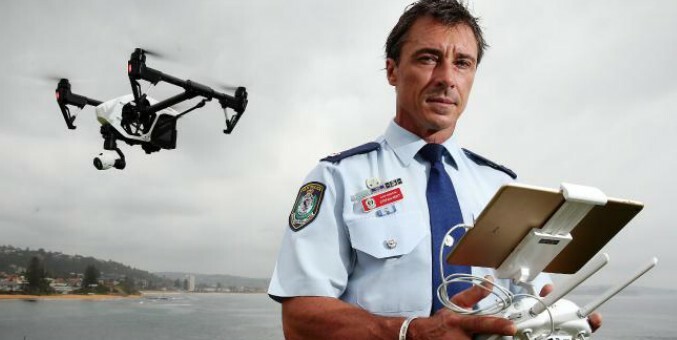 This membership is for drone pilots who want to take their skills to a professional level. 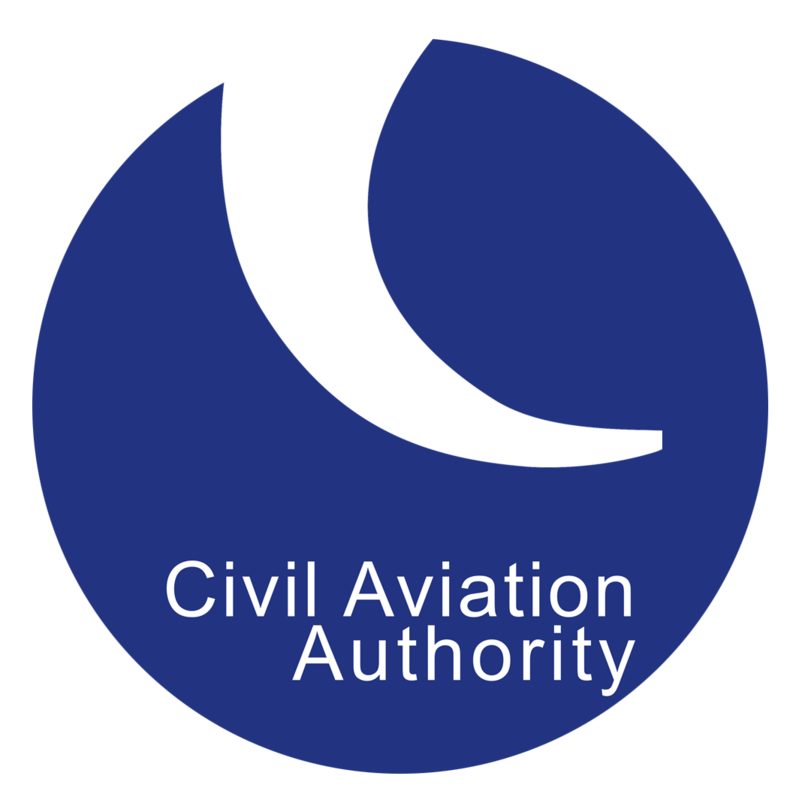 These courses are designed for you to become a highly qualified commercial pilot. Our experienced pilots will cut your learning curve and give you the most important information you need at this moment. Do you need prior knowledge? No prior knowledge of primary and level 1 courses are required. You can be a beginner and still be able to grasp the information. What are the prerequisites for the membership? View prerequisites under each course page we have available. If you aren’t able to find it or have additional questions, contact us here. What will I be able to do after this course? 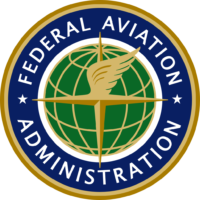 You’ll be able to effectively learn how to pass your primary commercial pilot exam, core specialist skills, and you’ll learn how to become a drone instructor in order to teach others how to fly as well. Why choose us for your drone training? 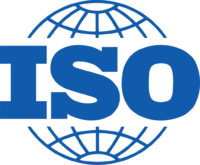 We work closely with drone industry leaders, global organizations, and professional drone pilots. We have worked in the most challenging industries already, providing our global drone services at ABJ Drones. We created these training programs to give you an edge within the industry and provide you with new solutions to existing problems. While most are studying the basic and yesterdays information, you’ll be getting the most innovative and front-line information and training. This increases your value, positioning, placement in the market place, and allows you to tackle projects most pilots cannot.